More than often social media accounts led by couples get their fair share of criticism by annoyed friends or followers with distaste for sappy images and captions. However, according to British royalty fans, there are "acceptable" exceptions. 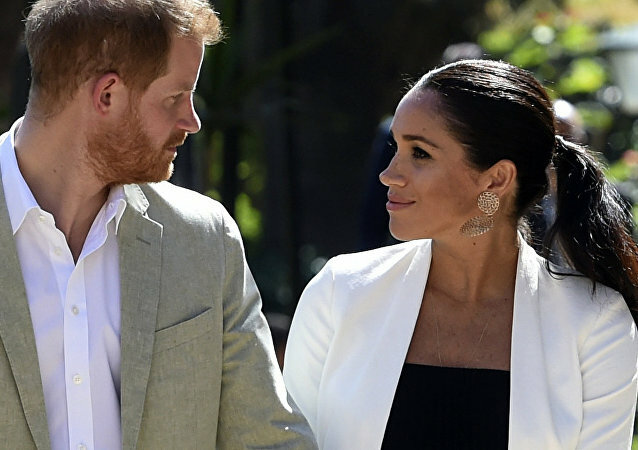 Thomas Markle, who didn’t attend Meghan and Harry’s spectacular royal wedding in May, has since given a series of interviews complaining about him being ditched from the couple’s new life altogether. 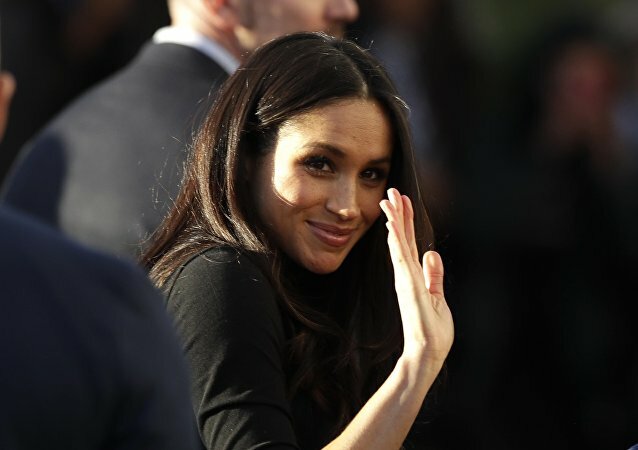 The royal couple has received guests like Amal and George Clooney, Serena Williams and her husband, as well as Priyanka Chopra, at the farmhouse-turned-royal retreat in the Cotswolds. 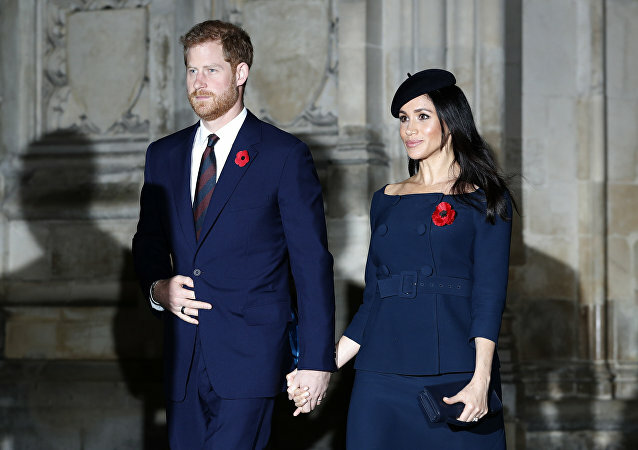 But the posh love nest has reportedly become an attraction not only for celebrities, but also for visitors whom one would hardly wish to see in one’s neighbourhood. 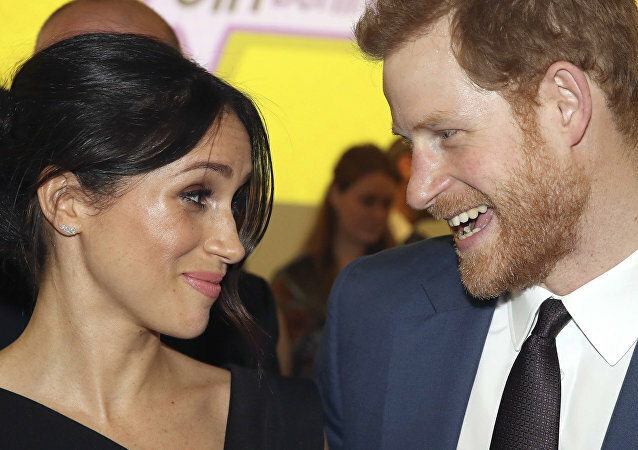 The newest member of the UK Royal Family used to have several social media accounts and a blog before her marriage, but had to close them due to royal protocol. As it turns out, she also had a secret Instagram, but closed it recently due to an invasion of trolls.